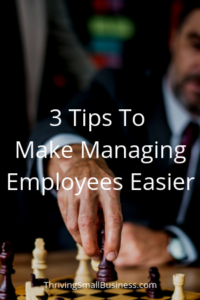 Anyone who is responsible for managing others will attest to the fact that it can be one of the most challenging aspects of a supervisor’s job. What Are Critical Success Factors? Whether you are managing a restaurant, boutique or insurance agency, it is important to know that you are focusing on those things that help the organization achieve its mission. Businesses use the performance appraisal process to manage employees toward achieving organizational goals. 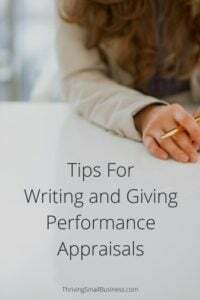 The annual performance appraisal is one of the least favored times of the year because the process is often painful.